Our Hailsham showroom has recently had a revamp, allowing us more room to display our large range of products that are available at very competitive prices. 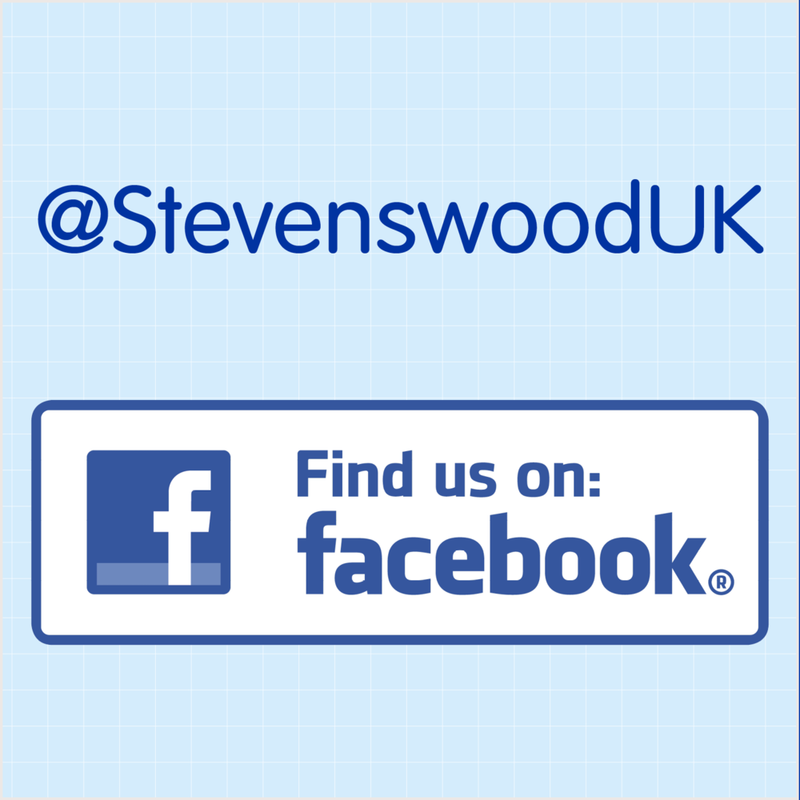 We've got a selection of uPVC windows, doors and conservatories , plus our aluminium range of products on display. We also stock a large range of ancillary items such as silicone, soffit and fascia plus a great deal more. We really are a one stop shop for all your business needs. 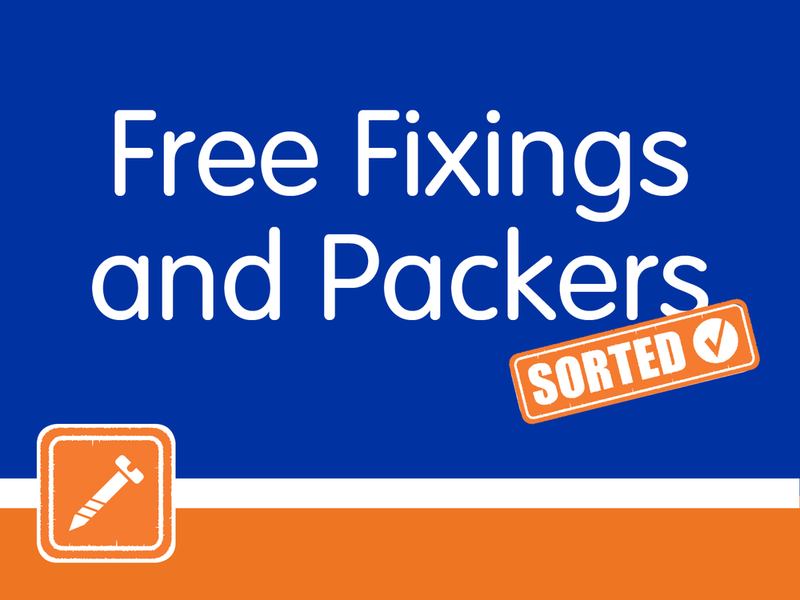 Our customers get free fixings and packers with their orders and use of our onsite skip, which all add up to saving you money! There are currently no vacancies here.